Do You Have A Point? 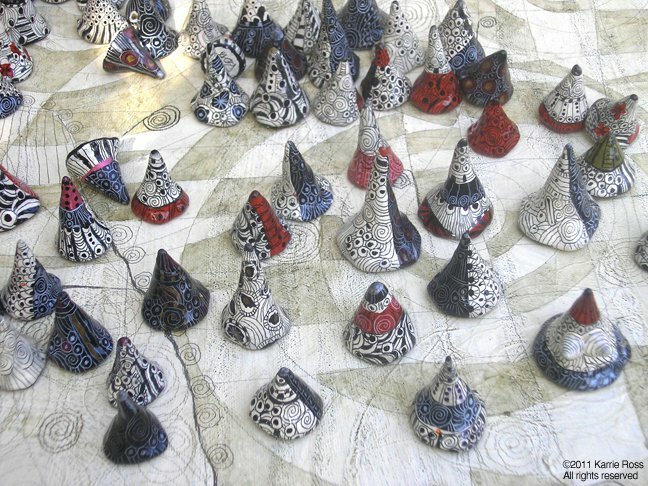 Well now you can have a one-of-a-kind hand sculpted and drawn Point by Los Angeles Artist Karrie Ross. Be A Point! by Karrie Ross; Do you have a point? Over 250 custom “point” to choose from… contact me to purchase.